Running Time: One track for approximately one hour and ten mins. Ian Gawler recovered from cancer over 35 years ago. Food made a major contribution. Ian went on to become a pioneer in Mind-Body Medicine. Now he speaks with over 30 years of experience gained from helping thousands of people using his Healing Diet. This audio recording is well informed by current research and delightfully practical. 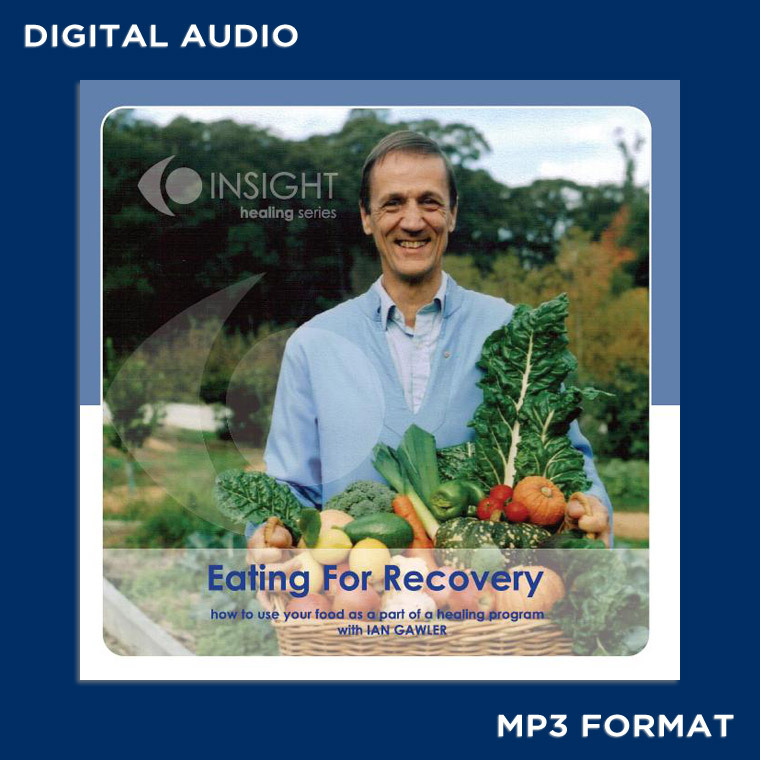 how to make your body "cancer-unfriendly"
Please Note: This audio recording builds upon the information on Ian's CDW4 "Eating Well, Being Well", the audio recording that outlines the basic principles and elements of good nutrition. For those dealing with cancer, you need both audio recording's for completeness.